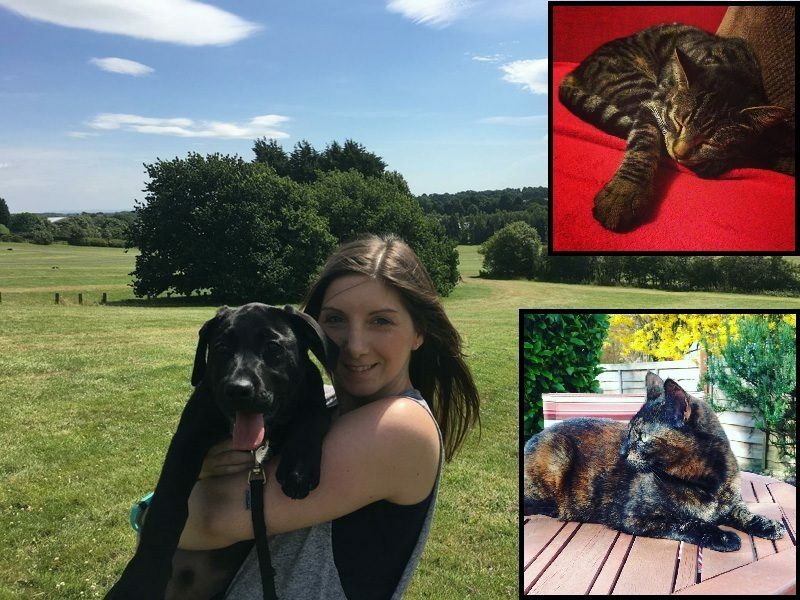 Jurassic Bark Harrogate is run by dedicated pet lover, Hannah Pagan, who spent her childhood on a Yorkshire farm alongside a variety of indoor and outdoor pets. As a result, she gained plenty of experience helping to raise several animals right through to adulthood. More recently, at her home in Harrogate, she has managed to settle for a smaller flock of animals with Labrador, Bowie and cats Indi and Daisy. 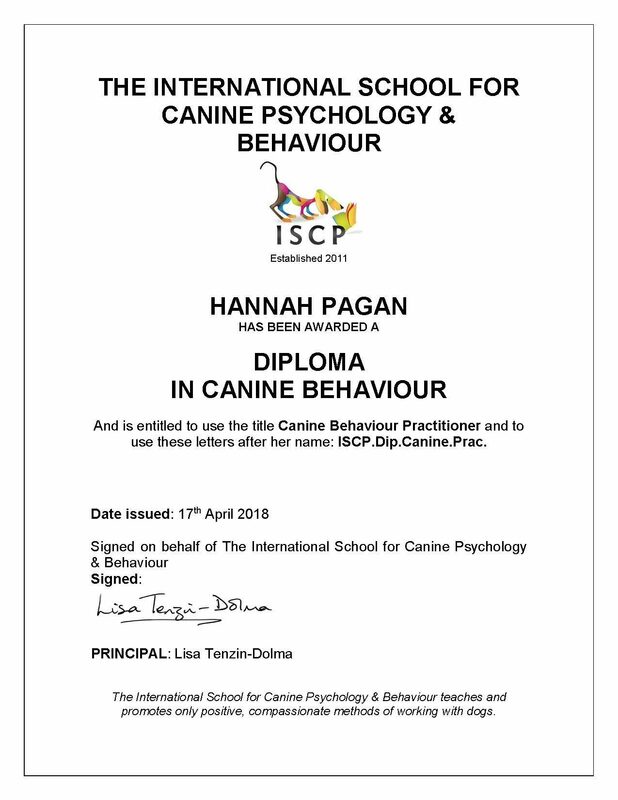 Hannah recently qualified as a Canine Behaviour Practitioner with the International School for Canine Psychology & Behaviour and regularly attends industry seminars and courses to stay up to date with modern training methods and research. Why not pop over to our gallery to look at what your pet could get up to with us!